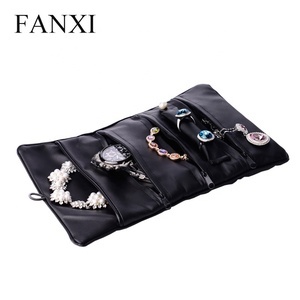 FANXI Custom Multi Foldable Travel Storage Bracelet Watch Ring Necklace Packaging Pouch Black Soft PU Leather Jewelry Roll Bag FANXI Custom Multi Foldable Travel Storage Bracelet Watch Ring Necklace Packaging Pouch Black Soft PU Leather Jewelry Roll Bag Product Name Jewelry Storage Bag Product No. Q2. 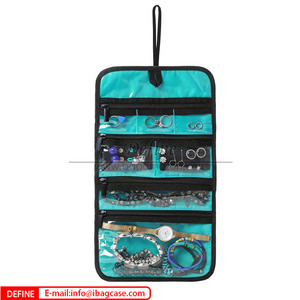 Do you have stock items to sell or you can make custom9 Yes, we have many goods, such as all kinds of jewelry displays, boxes, bags and pouches in stock, also we can make customized goods as your requirement. Q3. What is your sample fee policy9 If we have the sample in stock, you can pay a little sample fee, such as 10 USD, if we don't have in stock, then u should pay for a little more sample fee than sample in stock. 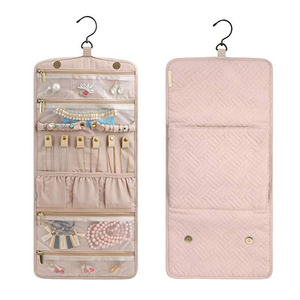 Shenzhen YCW Bags Company Ltd.
ZHIBANG Jewelry was founded in 2007, which is located in Asia's largest international trade city ,named of "small commodities oceans , shoppers paradise" Yiwu, China. Our company specializing in the high-end rhinestone and relevant rhinestone accessories production , processing and sales. the product including as follows : high lead-free imitation of rhinestones , high imitation czech rhinestones , high lead chinese rhinestones , rhinestone cup chains , line rhinestones,mesh rhinestones , claw rhinestones and affiliate products. 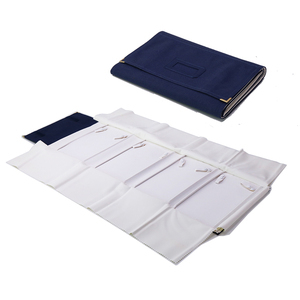 we have enough experiance to accept OEM order and custom order. Also we have professional Design team,Sevice team and Sales team. 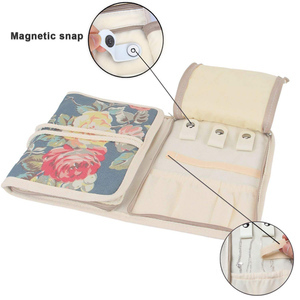 : Comany Name Baoding Jodream Gifts & Packaging Manufacturing Co., Ltd. Item name. Round Mesh Chain Size&Approx. weight Dia 2.0mm &ndash; 16.73 grams per meter Dia 2.5mm &ndash; 20.91 grams per meter Dia 3.0mm &ndash; 21.39 grams per meter Dia 4.0mm &ndash; 35.16 grams per meter Material 925 sterling silver Plating Without plating FOB price ** Pls contact us for latest quote MOQ 200 grams for one size Stamp 925 Production time 10 working days for MOQ order Packing In sealable polybags Payment Bank T/T, Western Union, Ali-Escrow, Paypal Deposit Required For bulk order, 30% of amount is asked in advance as deposit, the balance shall be paid before delivery Delivery Fedex , TNT, EMS , DHL ,etc. (Usually Fedex is recommended) Remarks Delivery freight and bank transfer fee shall be borne by the buyer. Dongguan Chengfu Adhesive Products Co., Ltd.
Name GTB0511 Hot fix Bling Ribbon Roll Wholesale Beaded Trim Rhinestone Patterns Free Catagory Rhinestone Garment Accessory Material Resin Tech 513 Self Adhensive Glue/ Hot fix Glue Usage Clothes, shoes, bags, belt, phonecase, etc. Customized Accept Sheet Size 24*40cm Sample Policy Support free sample for cus tomer test ing quality Payment 1) Alibaba Trust Assurance, T/T, Credit card, E-checking , Western Union, Moneygram, Paypal etc. 2) 30% deposit, balance against copy of B/L Shipping way 1) By Expre ss: EMS/DHL/TNT/FEDEX/UPS/SF 2) By Air, By Sea Delivery time 3-4days Available Color More Designs Glue on the back Usage Material Compare Customized Services . . . . .
Stringing Materials made of different material have special usage in jewelry making. No matter what kind of stringing material you need, you will find it here easily. 3. Deliver goods to our customers all over the world with speed and precision. Pls Click for More Information!!! Pls Click for More Information!!! Pls Click for More Information!!! 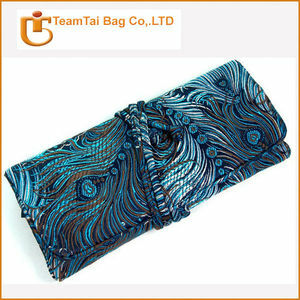 Alibaba.com offers 190 jewelry roll pattern products. About 1% of these are stainless steel jewelry, 1% are pendants & charms, and 1% are knitted fabric. 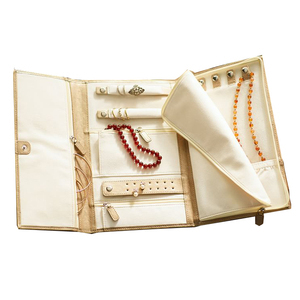 A wide variety of jewelry roll pattern options are available to you, such as printed, embossed. You can also choose from free samples. There are 112 jewelry roll pattern suppliers, mainly located in Asia. The top supplying countries are China (Mainland), India, and Nepal, which supply 93%, 5%, and 1% of jewelry roll pattern respectively. Jewelry roll pattern products are most popular in North America, Southeast Asia, and Western Europe. You can ensure product safety by selecting from certified suppliers, including 10 with ISO9001, 5 with Other, and 2 with BSCI certification.